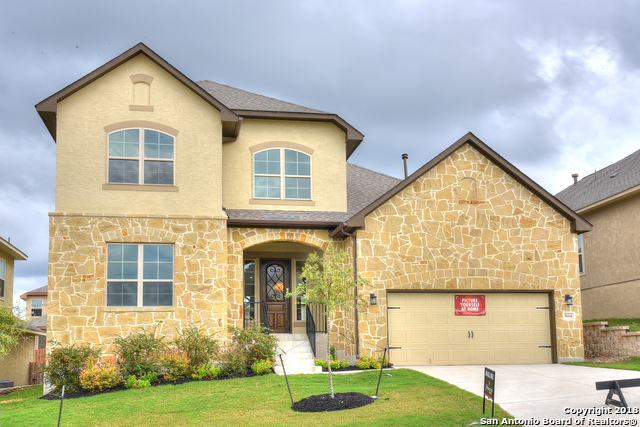 Sold a Single Family home in 2017 for approximately $675K in Spring Branch, TX. 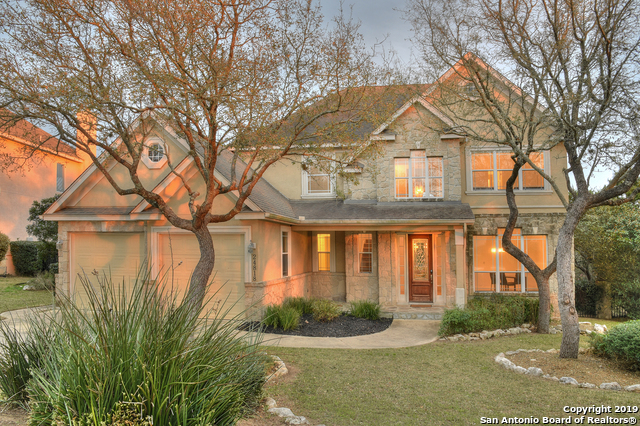 Sold a Single Family home in 2017 for approximately $400K in San Antonio, TX. 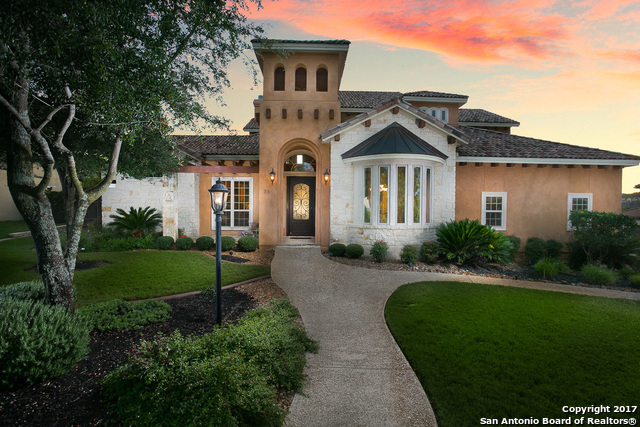 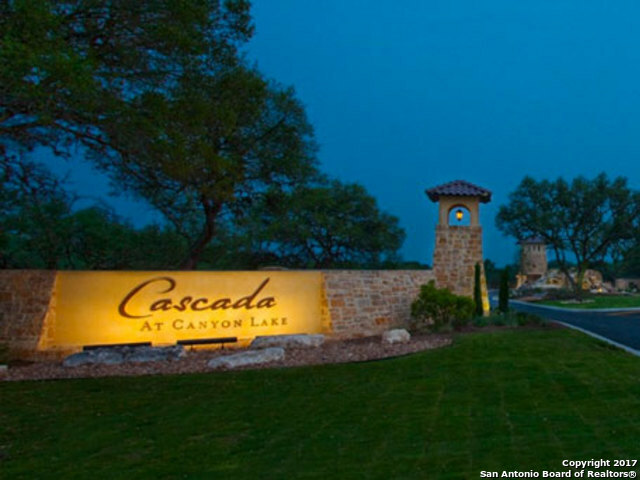 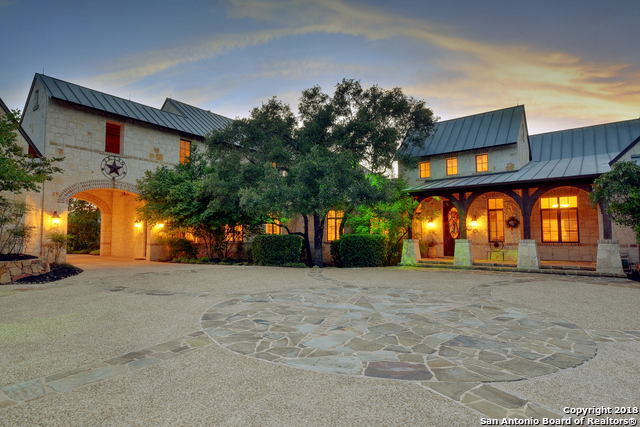 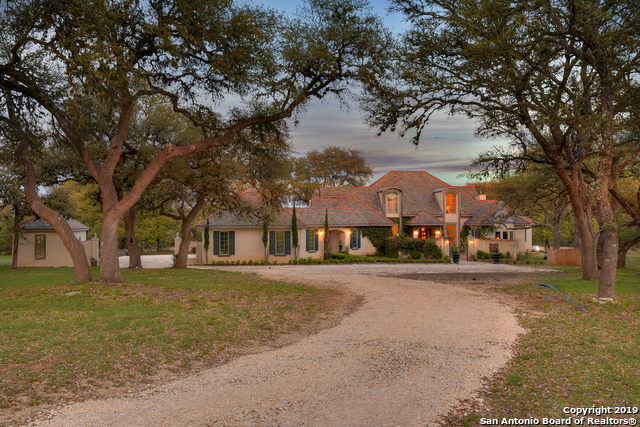 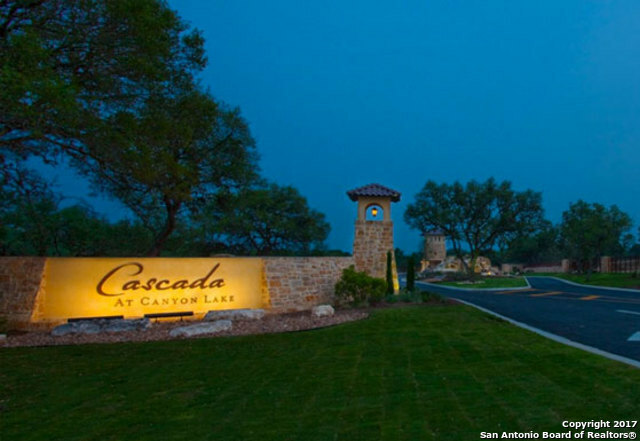 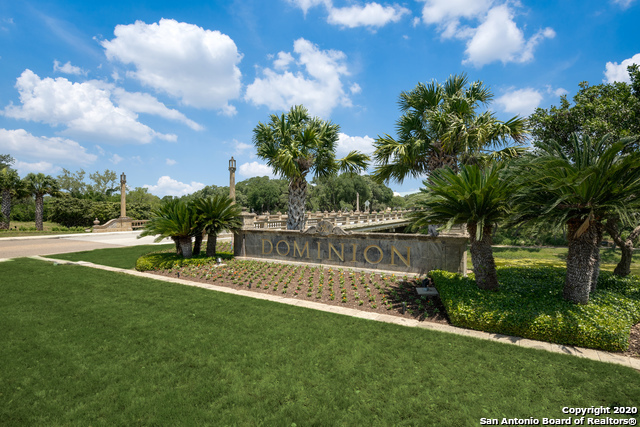 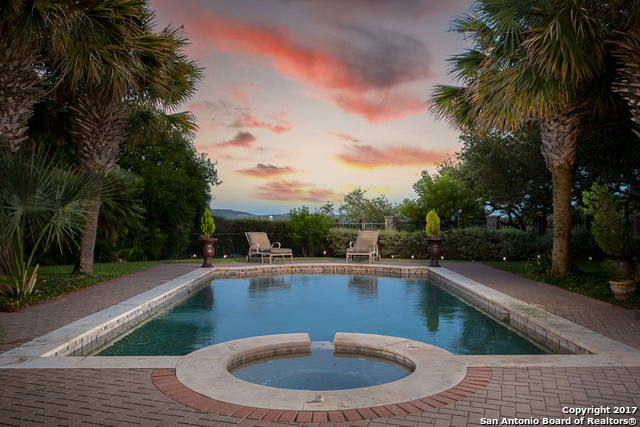 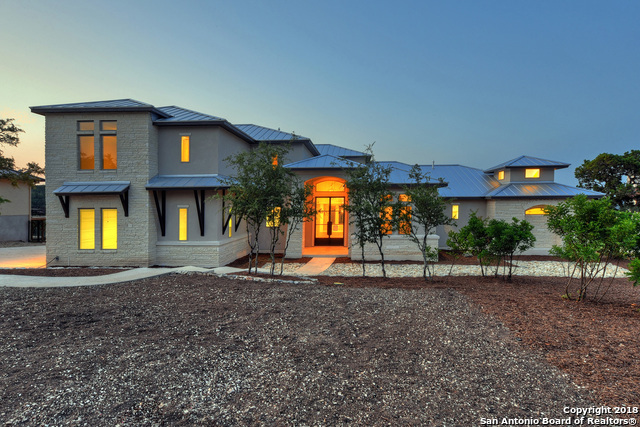 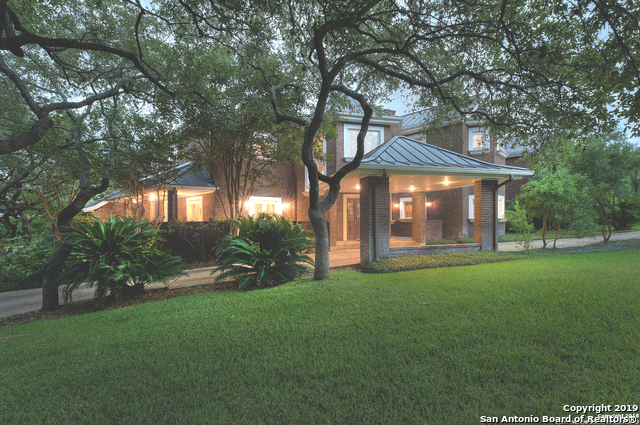 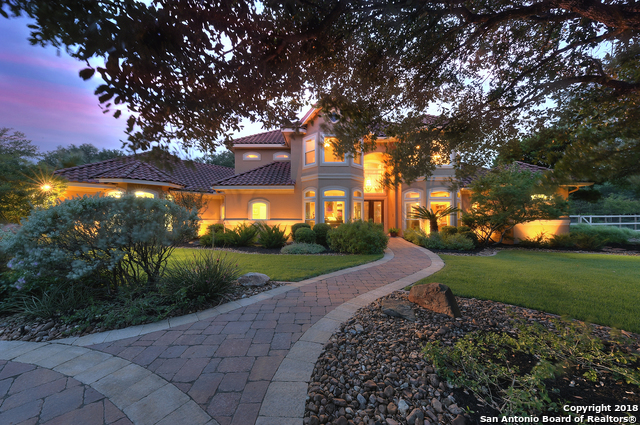 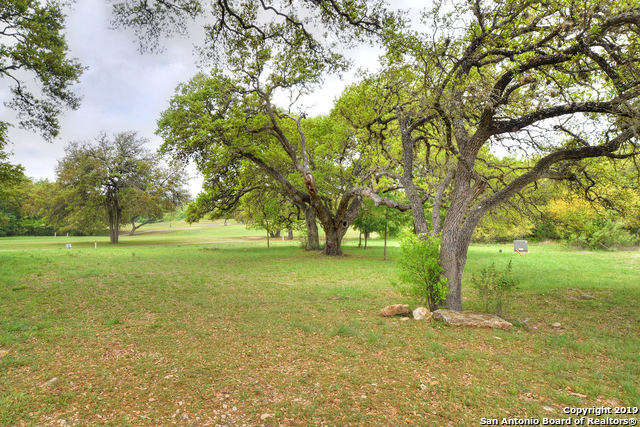 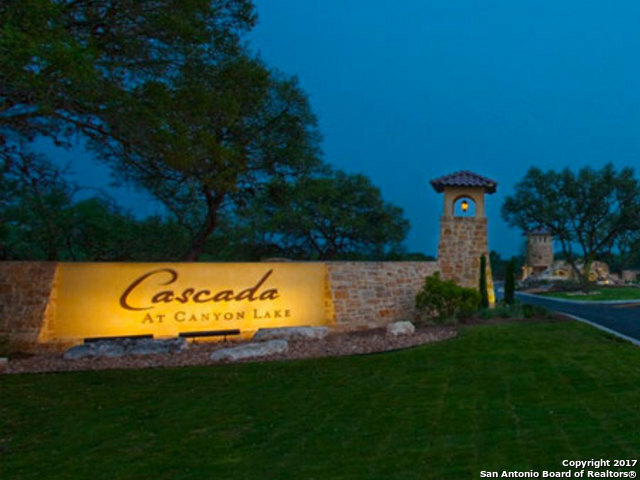 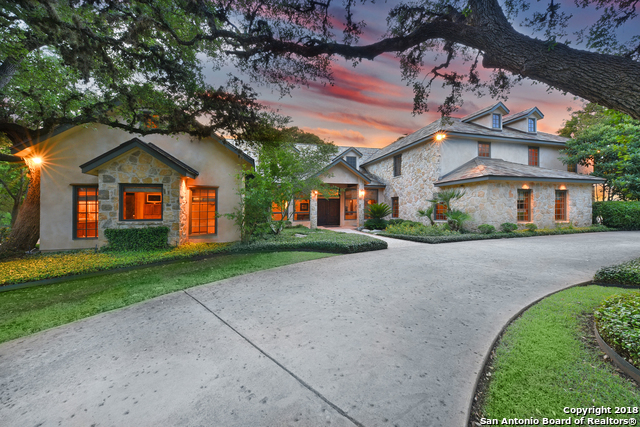 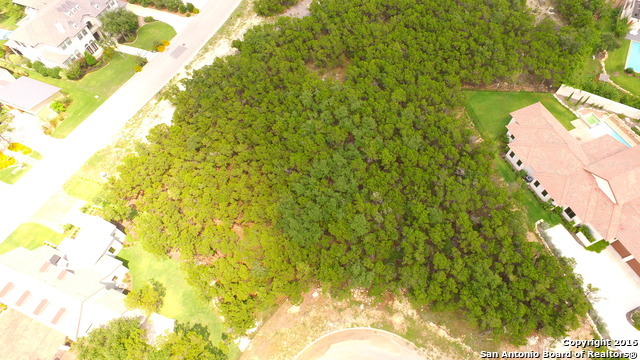 Sold a Single Family home in 2016 for approximately $1.375M in Hill Country Village, TX. 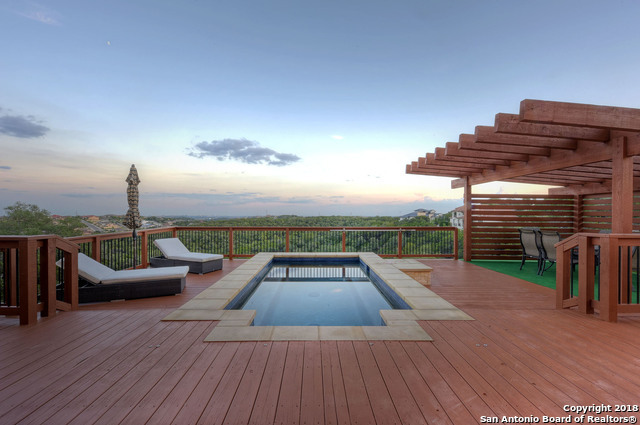 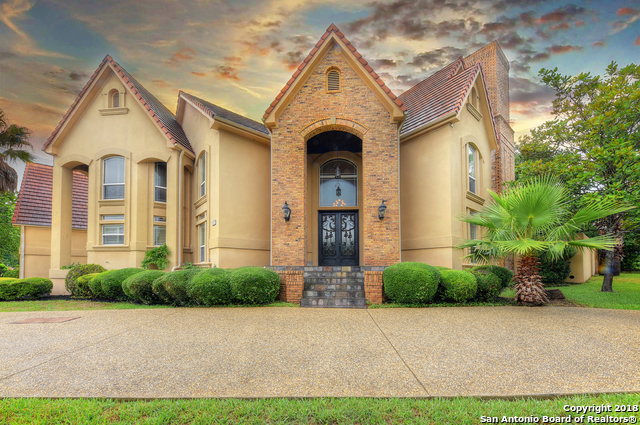 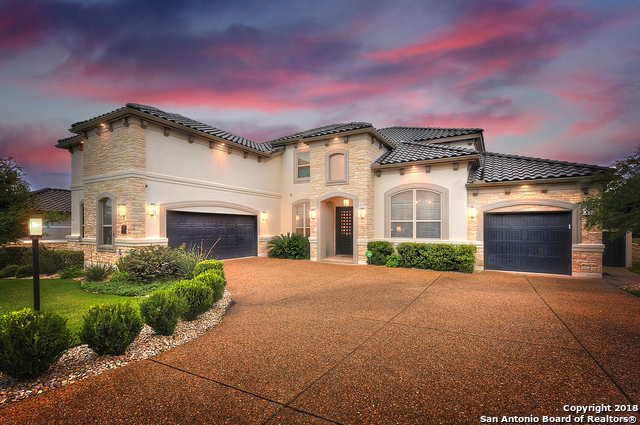 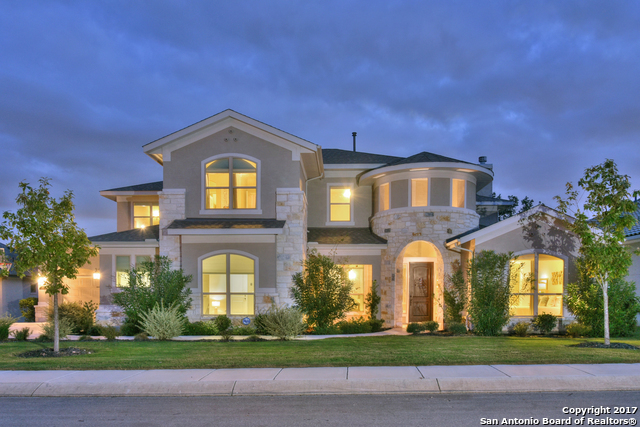 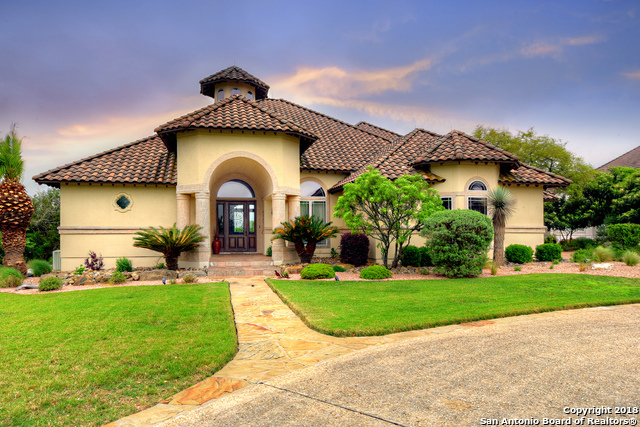 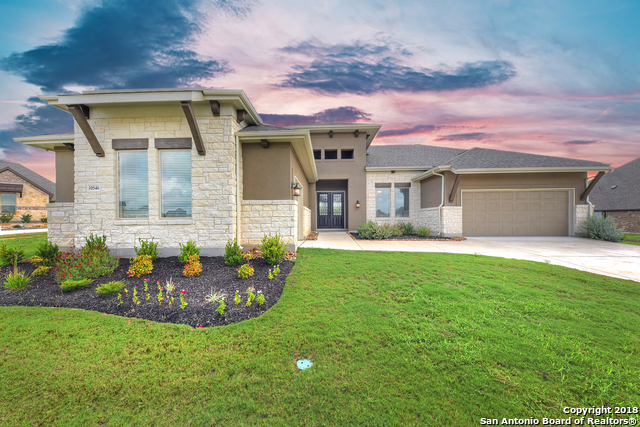 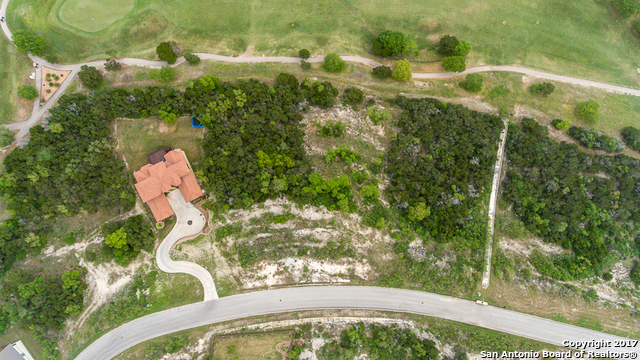 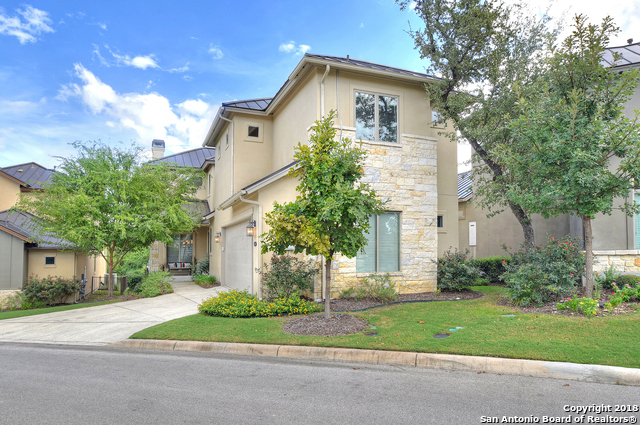 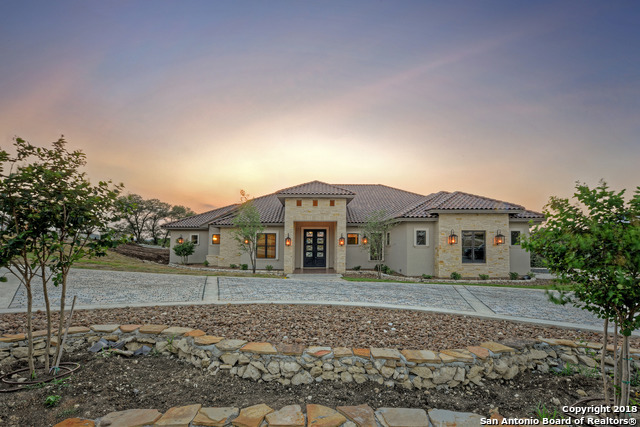 Miguel combines impeccable business savvy with knowledge of the real estate and financial markets in San Antonio, while at the same time, understanding the special needs of top-of-the-market buyers and sellers. 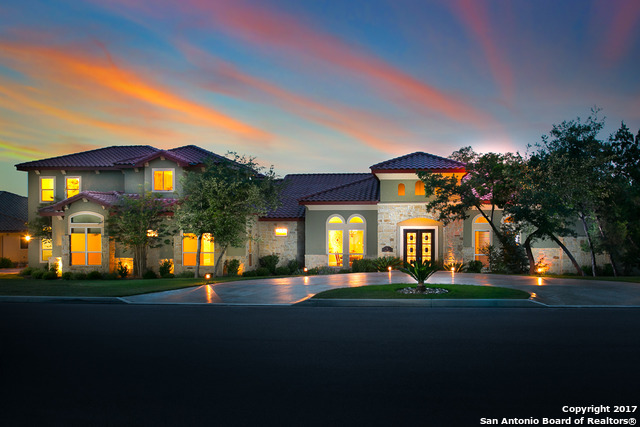 Every client has benefited from Miguel’s personal attention and very valuable business knowledge. 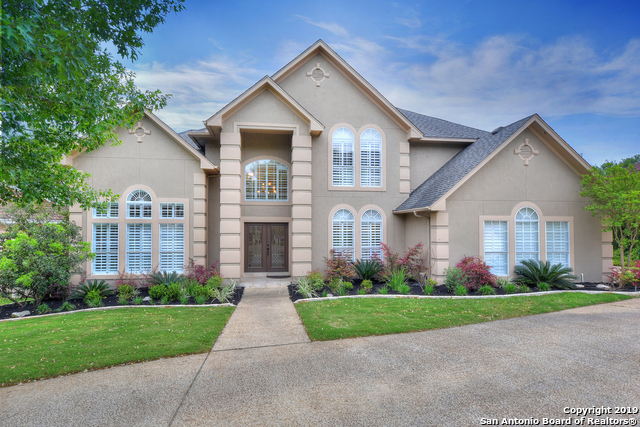 Everyone who knows Miguel knows he is a Christian man, believing that God and family are always first. 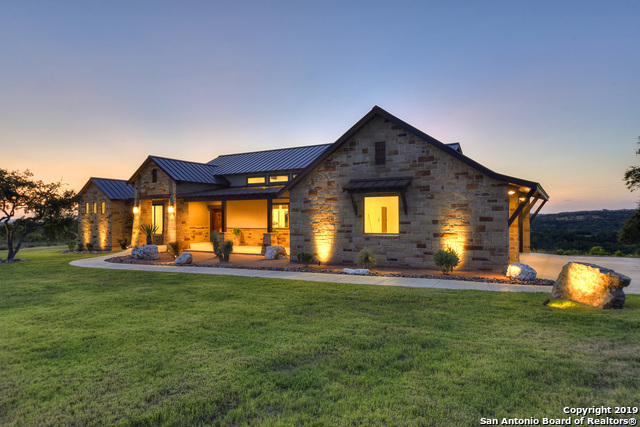 Attending church, spending valuable time with his family and dedicating time to his local community is a testament to his success in this industry.